REACTIVE: creates an explosion or produces deadly vapors (bleach mixed with ammonia-based cleaners). Children can be seriously harmed by drinking, eating, touching, or breathing toxic chemicals. Refuse haulers, disposal site workers, sewer pipe and treatment plant workers can be injured by exploding aerosol cans, splashing chemicals, or poisonous fumes created by mixed chemicals. 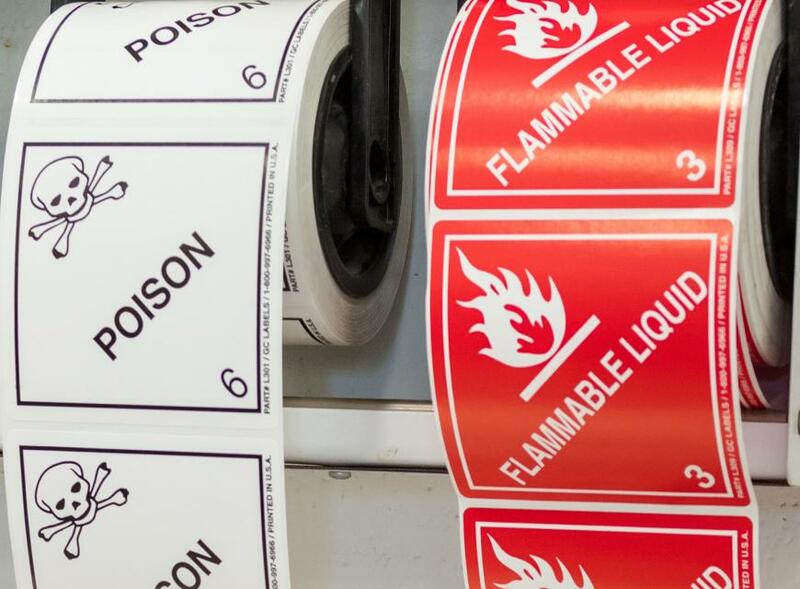 Firefighters can be injured by these chemicals when responding to a fire. Hazardous chemicals can “pass through” treatment processes and get discharged into the environment. This occurs because wastewater treatment plants are not designed to remove hazardous chemicals from wastewater. Groundwater used for drinking or irrigation can be contaminated when waste products are poured onto or seep into the ground. Bacteria needed to break down wastewater solids can be killed by hazardous wastes.